Why not raise the bar and do something different for your summer party this year? 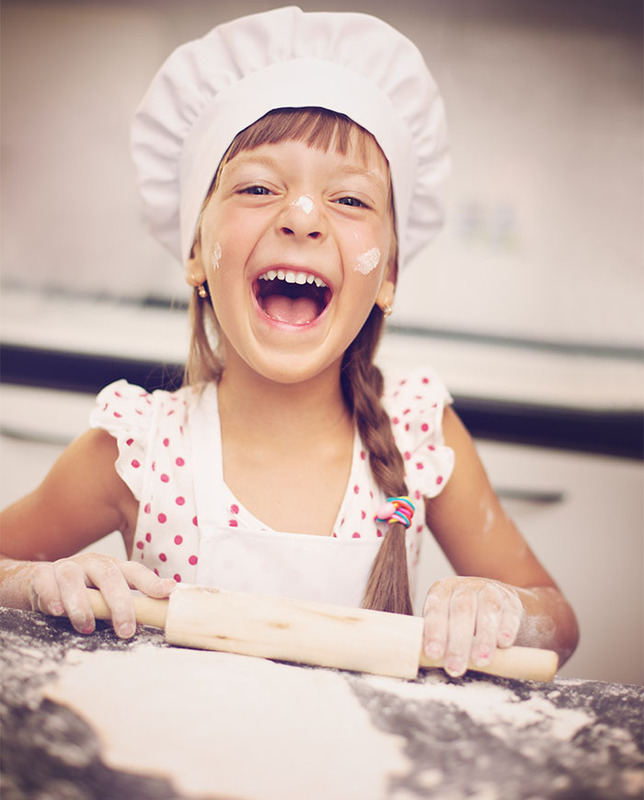 Get your staff and their families using their loaf and rising to the latest trend, baking ! its creative, fun , and competitive. Our Marquee will create a hub for your event with guests allowed to watch the action as it unfolds, we have all the equipment and resources to cater from small to large groups which will be hosted in our marquee in any location of your choice. 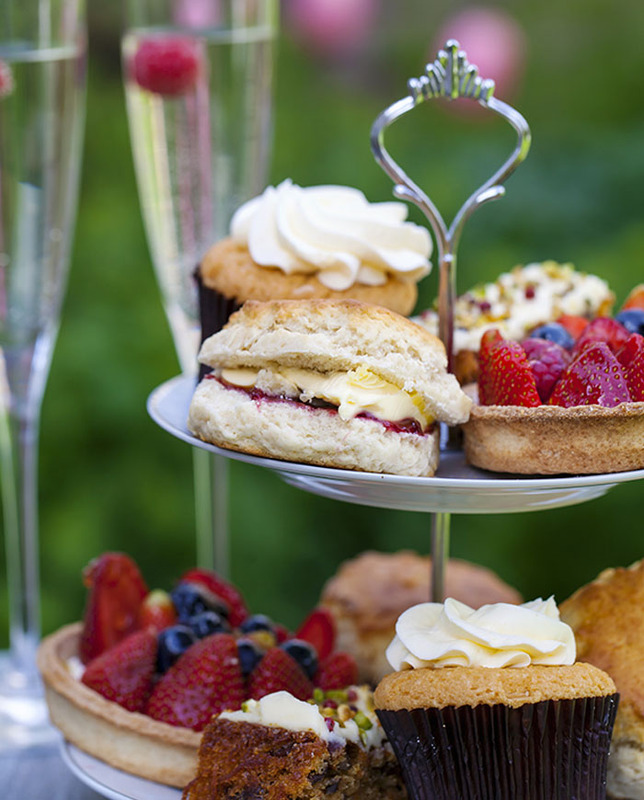 Work with a professional pastry chef to make a variety of traditional and contemporary afternoon tea and bakery items. 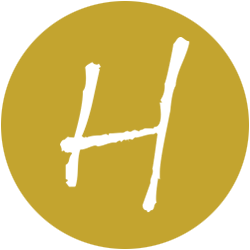 We will bring along recipes used at exclusive hotels such as the Chewton Glen and the Dorchester London. 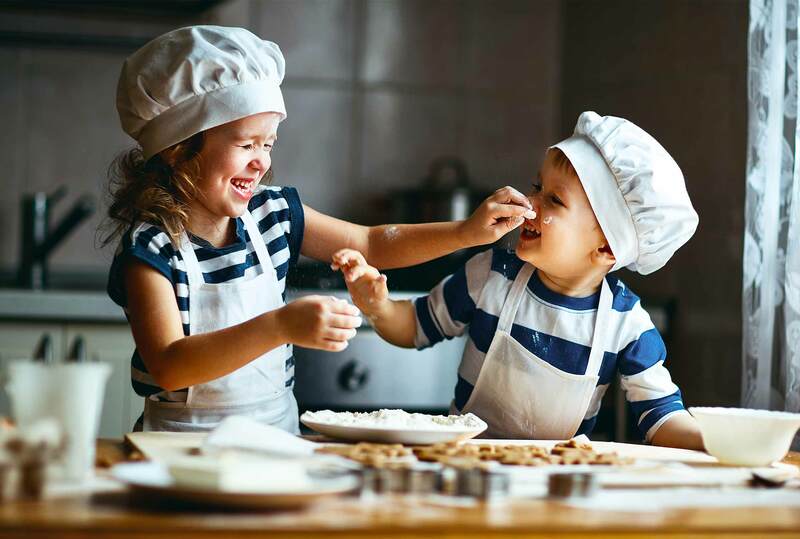 After a short introduction from our host to include a warm up exercise and some good housekeeping there will be a demonstration the chef who will challenge teams to make, bake, and decorate a variety of bakery and pastry items whilst the clock is ticking. Lots of fun, lots of energy and no soggy bottoms! Our chef will judge each category such as custards, pastry, cake and fermented items, awarding points for creativity, skill and taste. Penalties will be given for under cooked cake or split custards. Day before Events crew arrive onsite and set up, this can be at any venue or location nationwide and beyond. 13:50 Marquee is set and our event host will meet your point of contact. 16:30 Baking concludes, the chef will judge each category.